P3 Sports and Recovery, Gold Coast’s elite recovery centre for sports people throughout the region. The facility provides services to help people prepare, perform and prevent using state-of-the-art technology, equipment, and support at levels usually reserved for elite athletes. 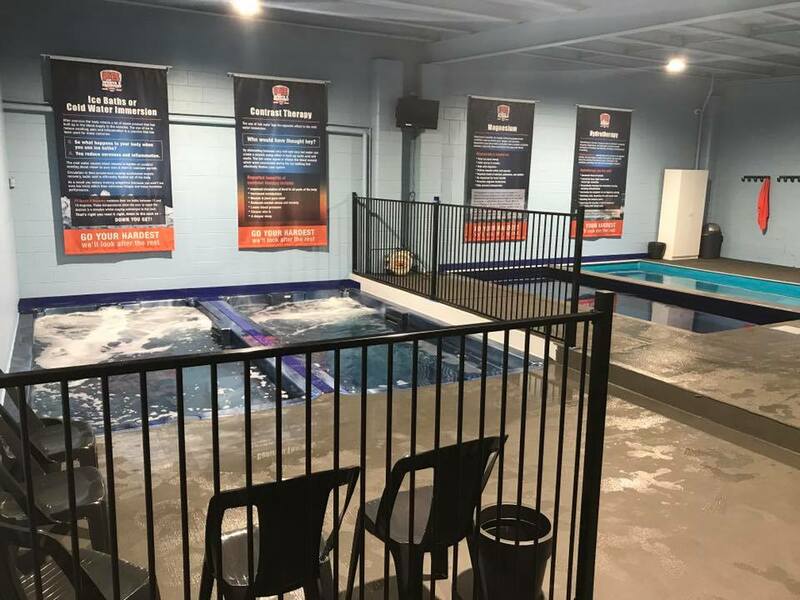 Offering many unique services broken down into zones, the facility includes Wet & Dry Therapy zones allowing for all aspects of training and exercise. backgrounds to assist and accelerate recovery using contrasting therapy on a rotation basis. 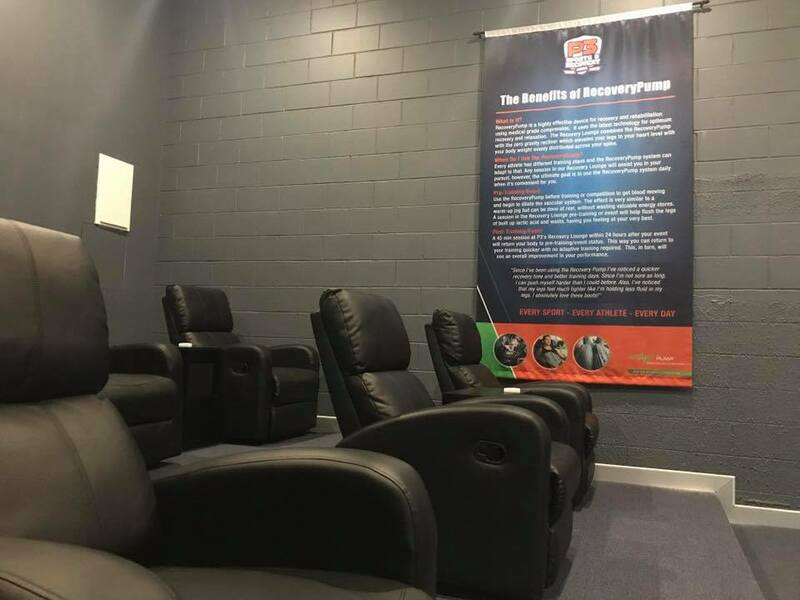 • Dry Therapy zone consists of a Recovery Lounge which includes state of the art self-assisted treatments with Recovery Pump for legs, arms and core, a rolling area with high-tech rollers for all levels of pain all why sitting back in deluxe recliners watching the latest on the big screen. 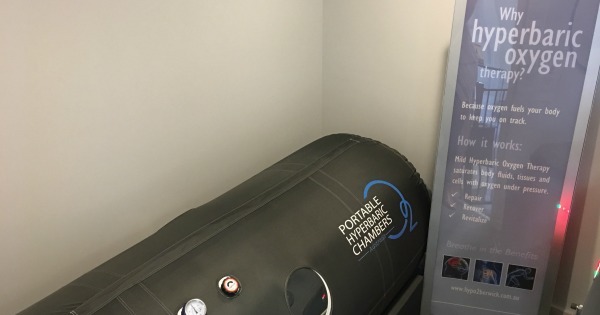 Other Dry Therapies include a Hyperbaric Chamber, Vibrosaun, Infrared Sauna and Fascial Stretch Therapy. Combined, these options allow for both self and assisted recovery with state-of-the-art equipment and therapies.